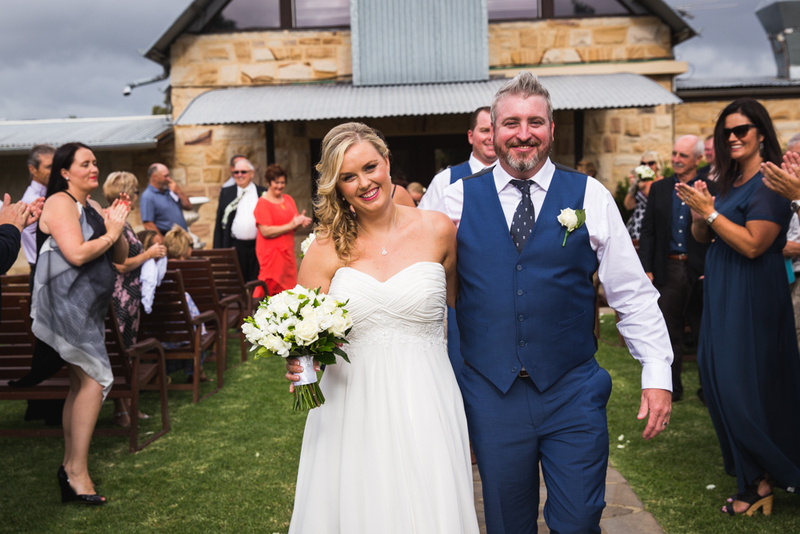 I first met Ashlea and Mark soon after I moved to Queensland from Sydney. 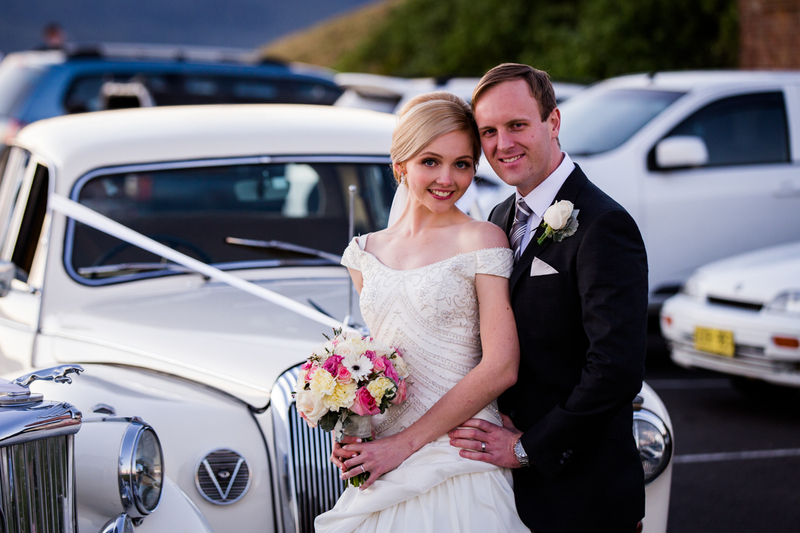 I was so happy they choose me as their wedding photographer as they were such a happy and easy going couple. 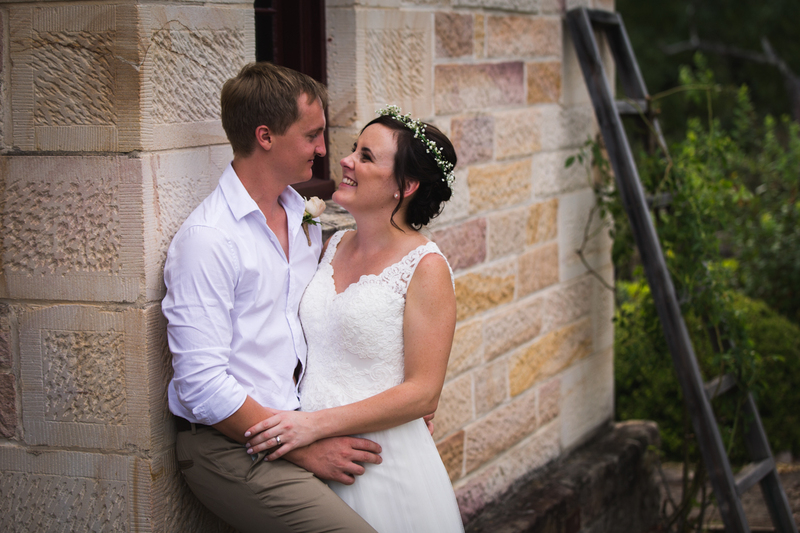 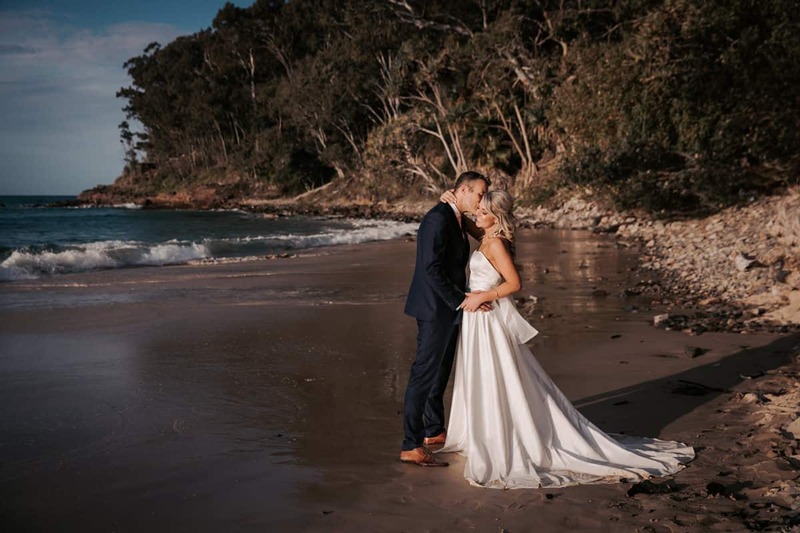 Ashlea and Mark were married at a beautiful venue called Braeside Chapel in the Gold Coast. 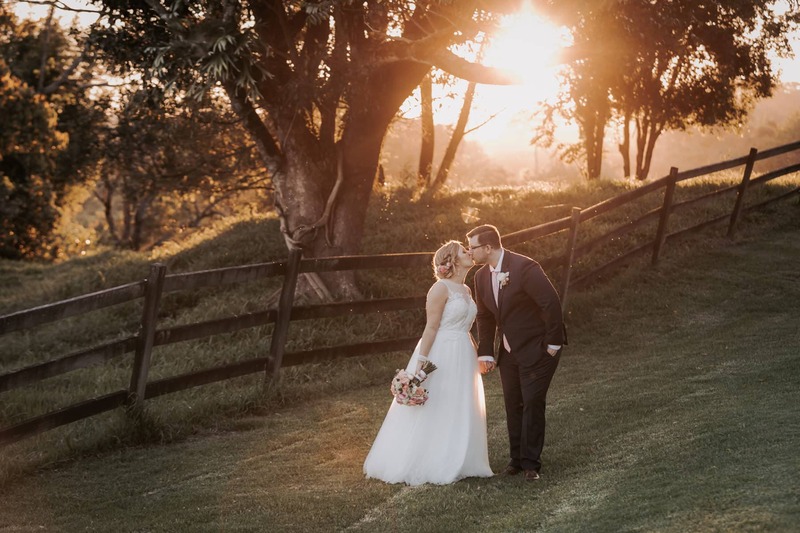 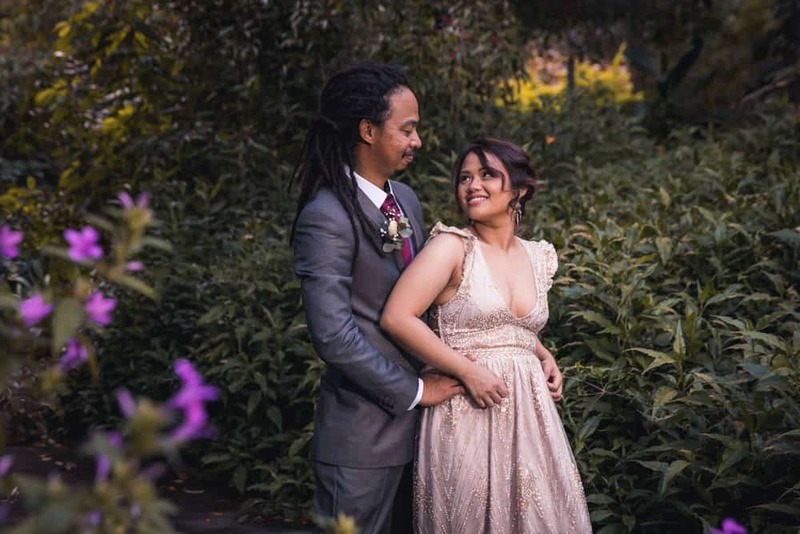 Sophie and Neil were married in August of 2018 at Branell Homestead in Laidley. 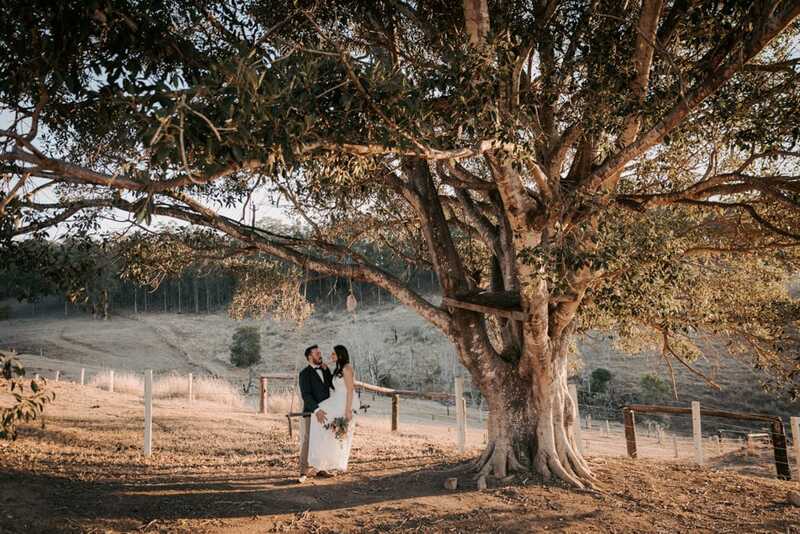 Laidley is a town situated in the Lockyer Valley of South East Queensland, Australia. 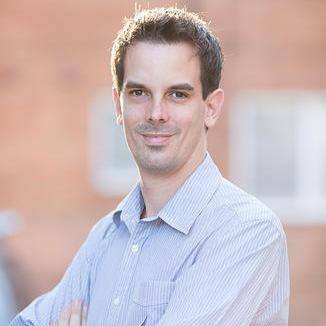 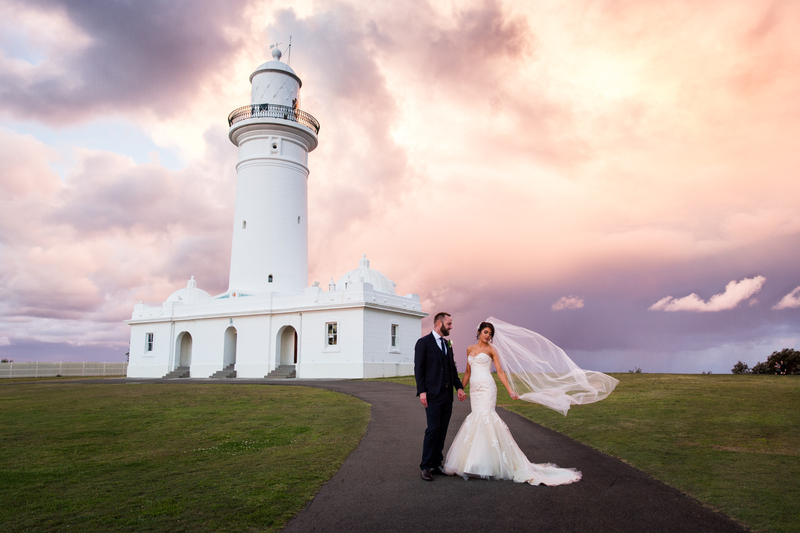 It lies about 90 minutes west of Brisbane and about 30 minutes out of Toowoomba. 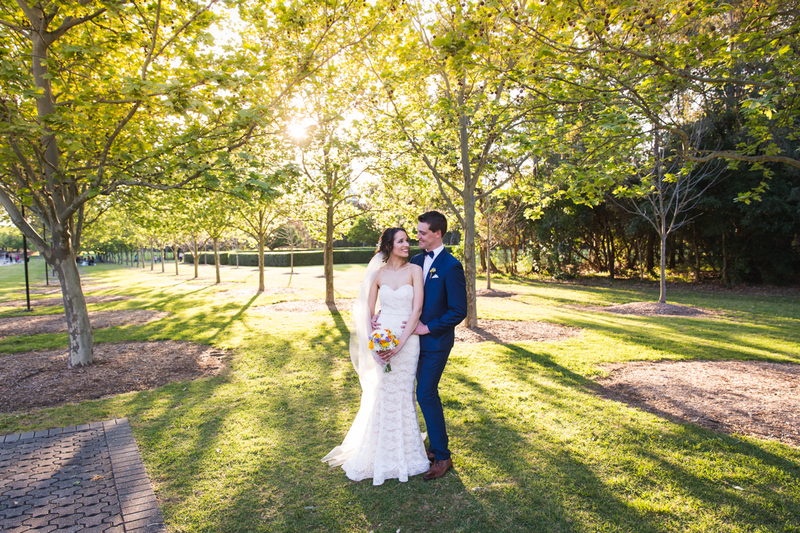 Kaylee and Brendan had booked my services nearly 18 months before their actual wedding. 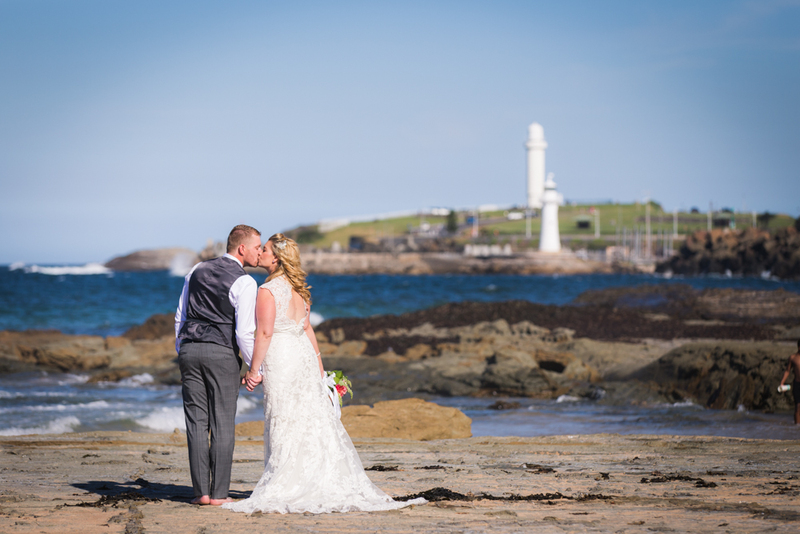 Normally I recommend booking your wedding photographer around 12 months before your wedding date, however earlier the better. 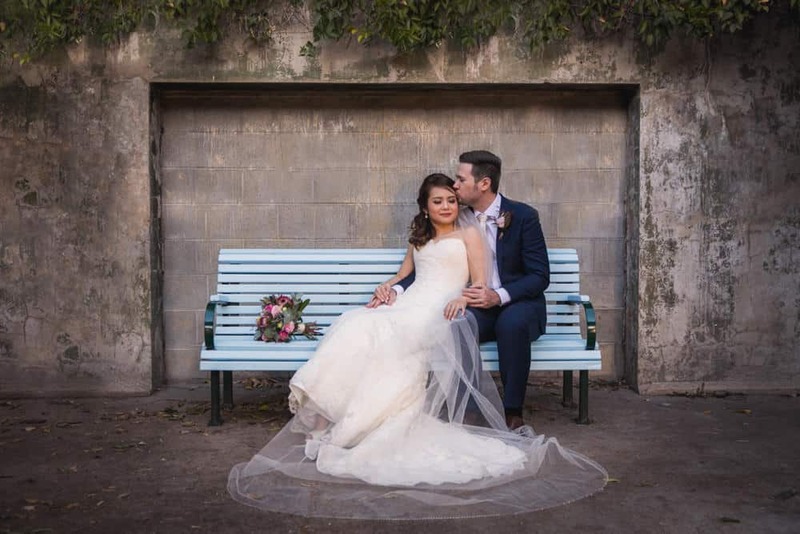 Benn and Nina met in Shanghai when Benn was travelling the world. 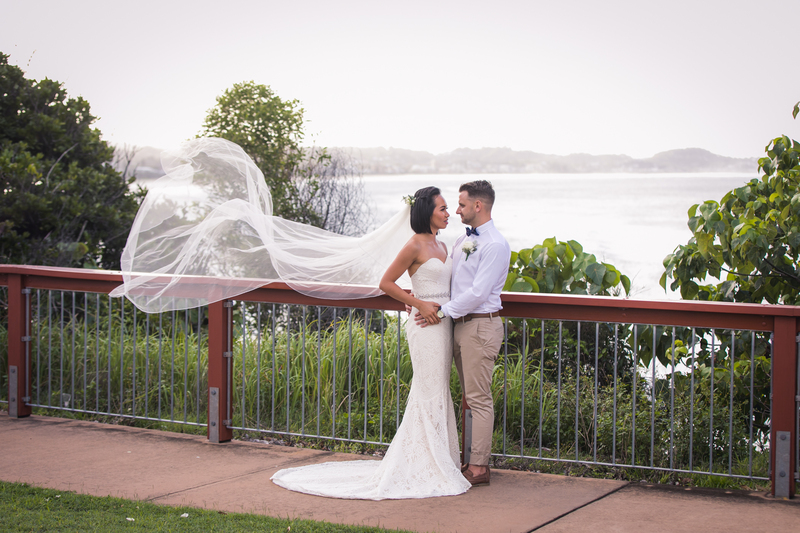 They decided to get married in Benn’s hometown in the Gold Coast. 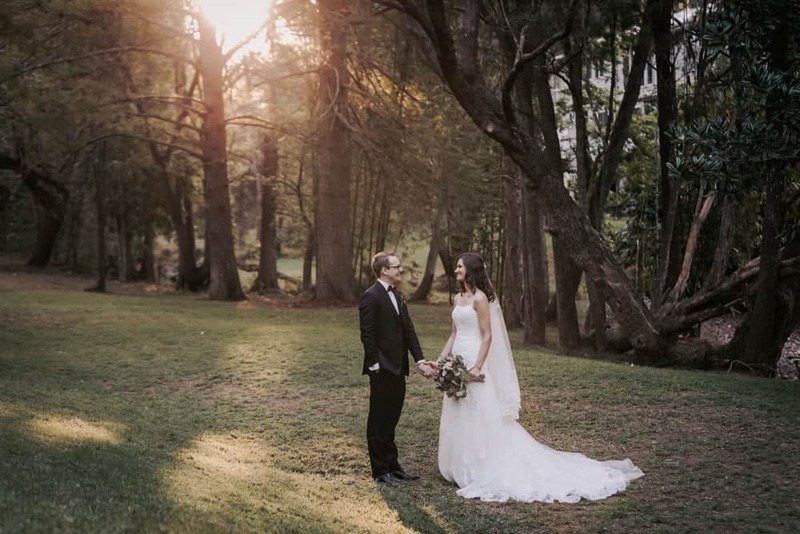 They choose to get married at Evergreen Garden Venue in Parkwood. 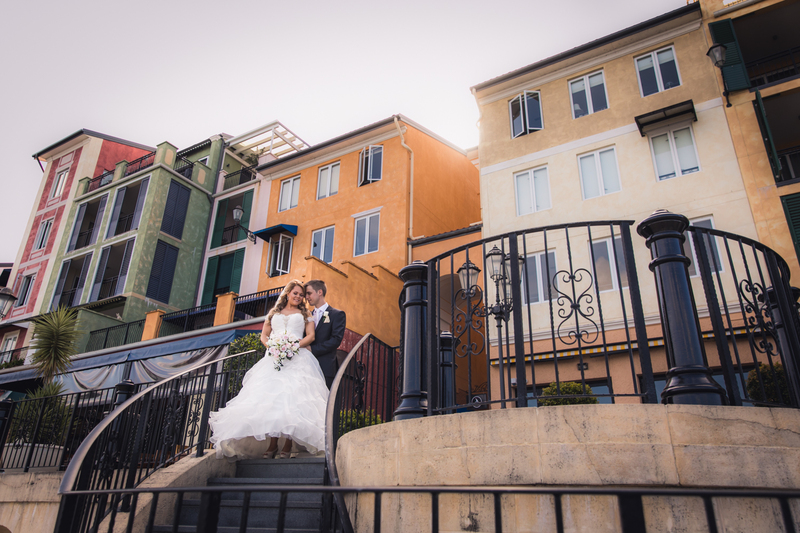 This quaint wedding venue is located in a residential area and is the perfect venue to host your intimate wedding. 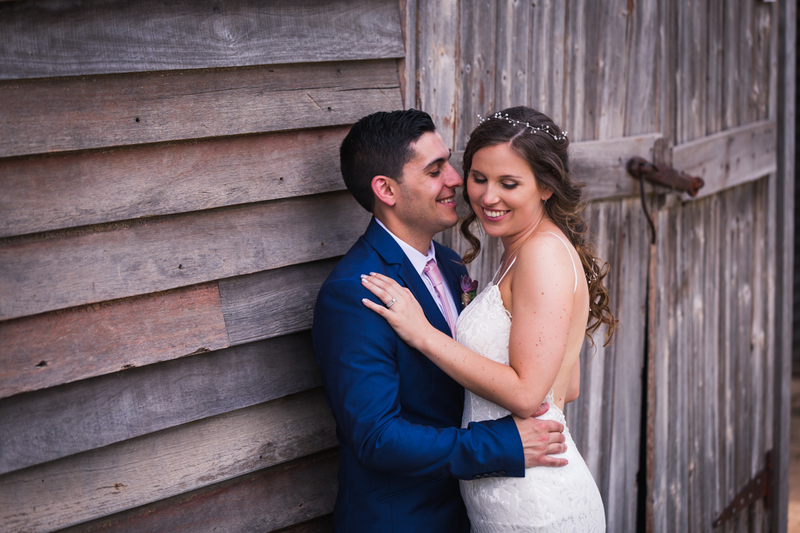 Chelsea and Pablo were married in September 2017. 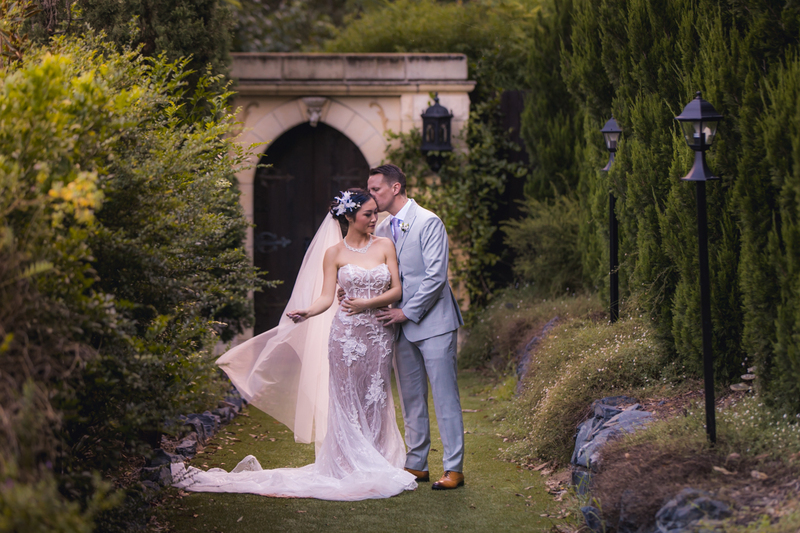 They had their ceremony at beautiful Avalon Gardens in Tamborine Mountain and finished off the night at the Sheraton in the Gold Coast. 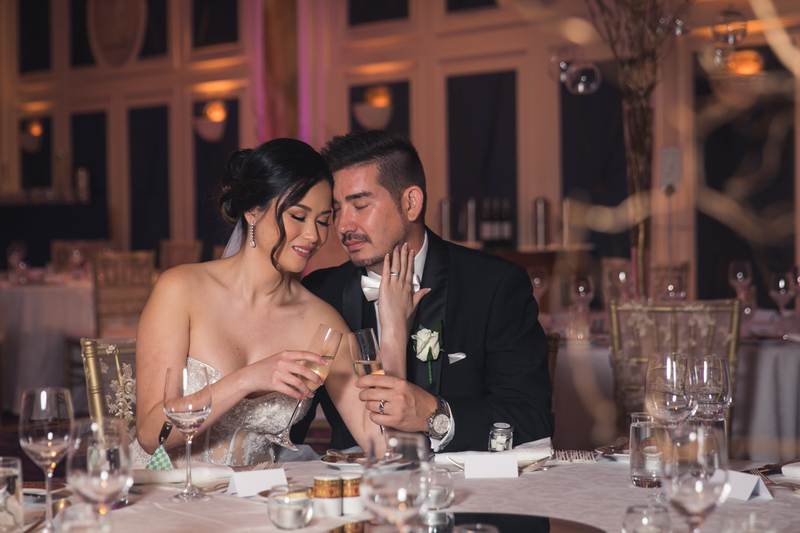 I was referred to Ann and Enrico by previous clients, and I’m sure glad I was. 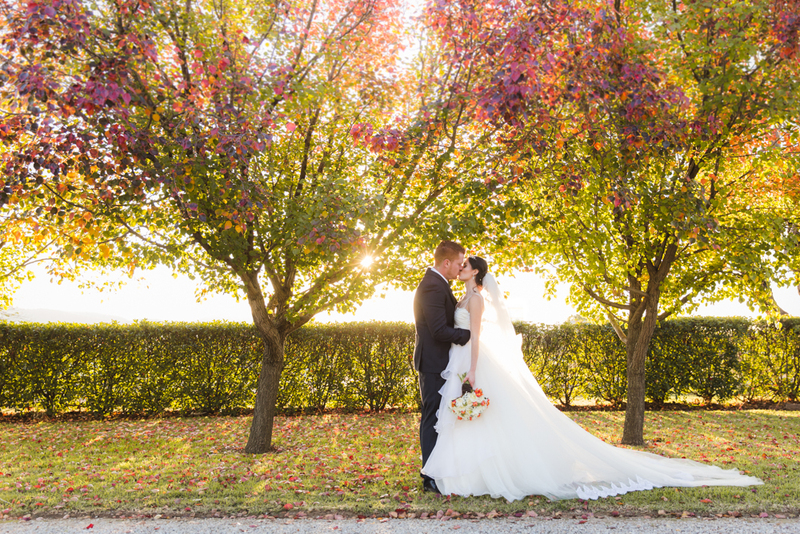 Ann and Enrico’s wedding was perfectly planned and we managed to produce some great images. 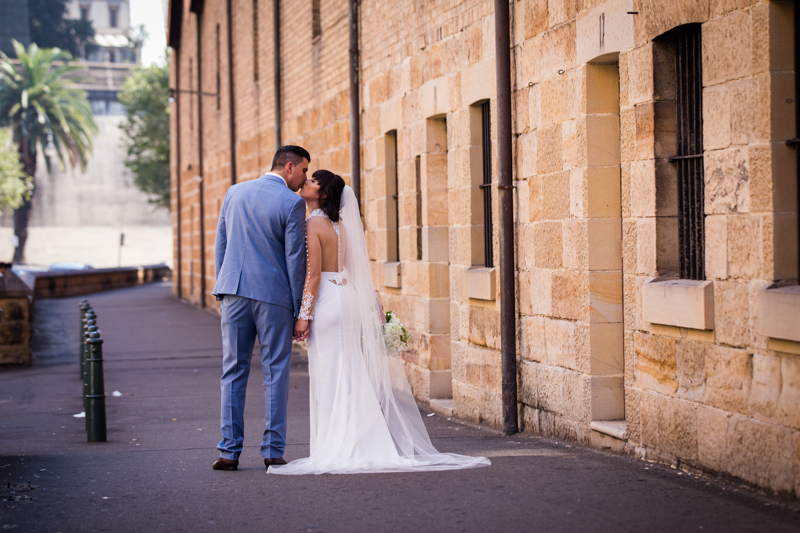 The weather was perfect for wedding photography and the whole day went off without a hitch. 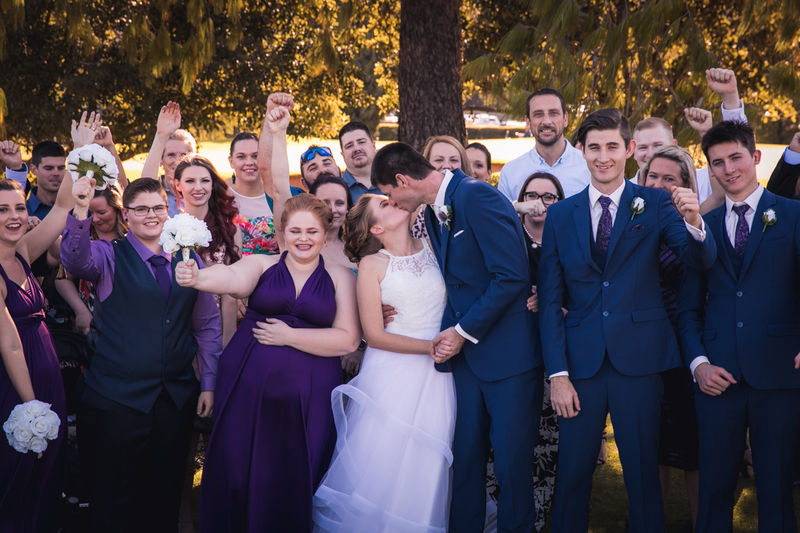 I was so happy to photograph Casey and Daniel’s big day. 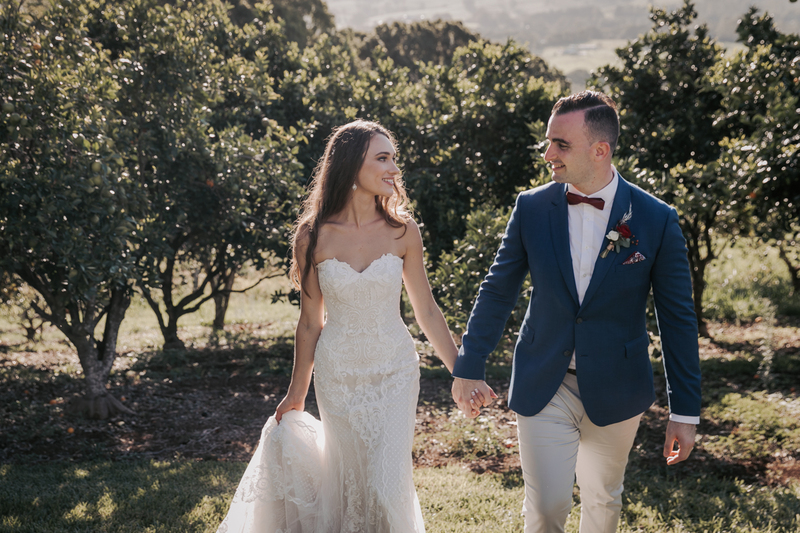 They had organised everything down to a tee including their beautiful wedding reception at Belgenny Farm which followed on from their wedding ceremony at The Greek Orthodox Community of St George in Camden. 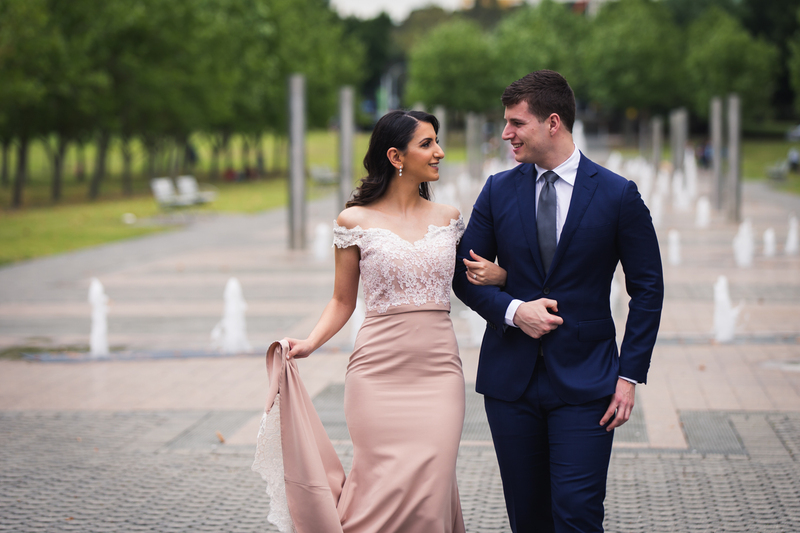 Mariam and Anthony are recently engaged and decided to have an engagement party on the 29th of October. 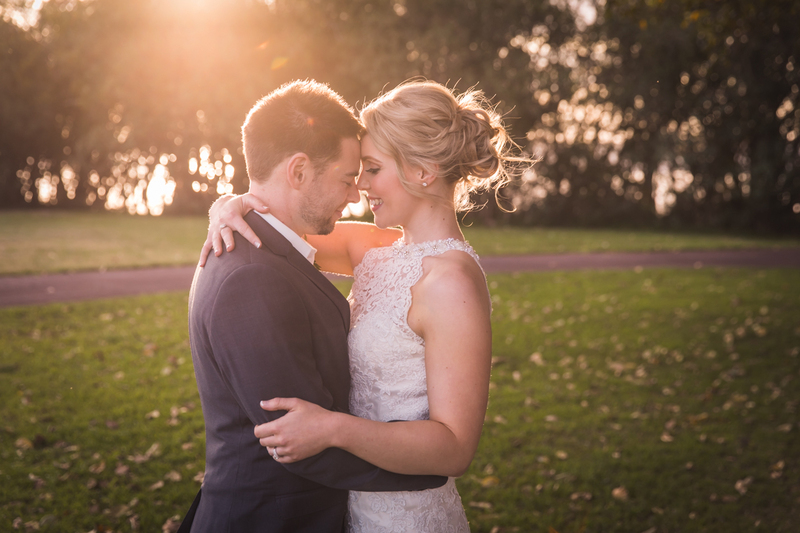 They enquired about having an engagement photoshoot for earlier in the day of their engagement party which was a fantastic idea. 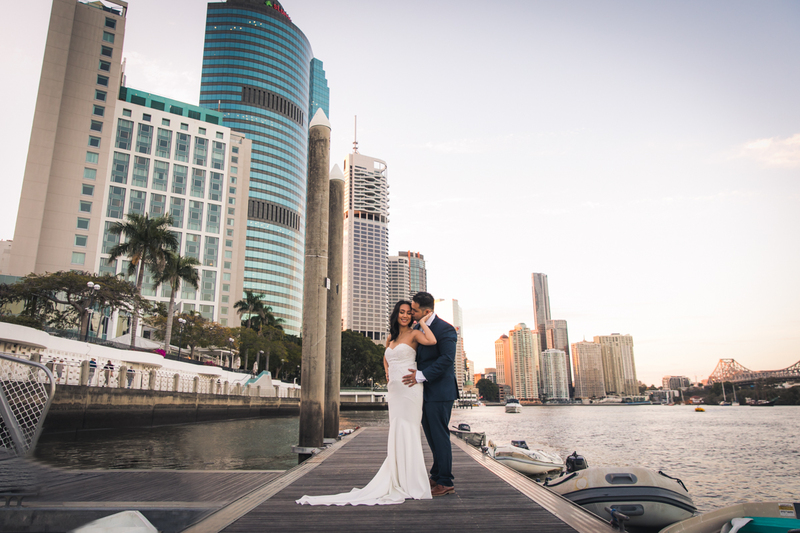 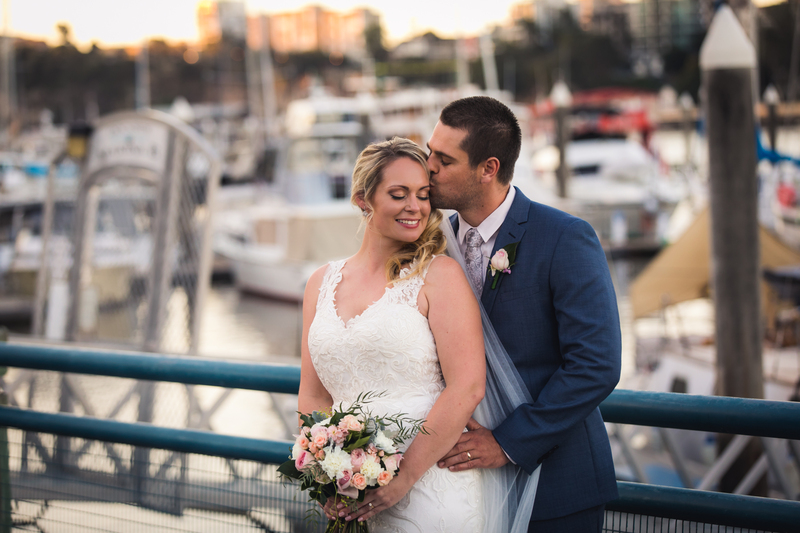 Erin and Tristan had an amazing wedding held at The Bicentennial Park the Waterview at Sydney Olympic Park. 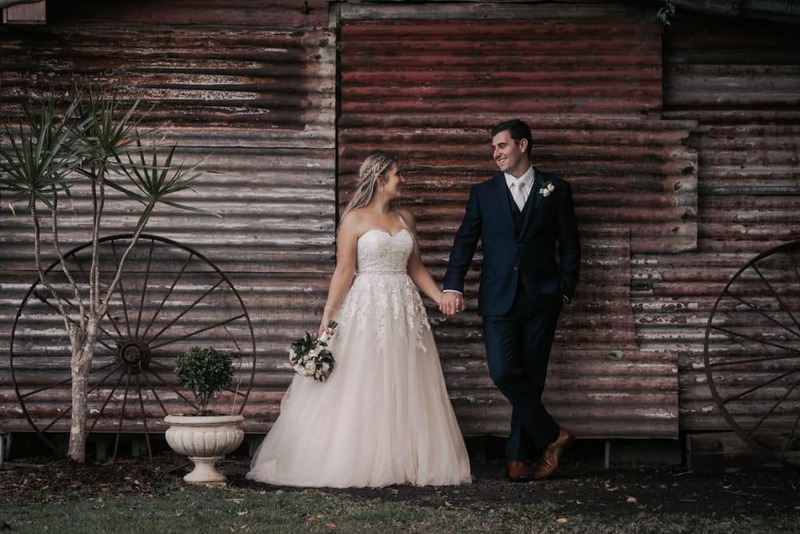 Erin and Tristan both decided to get ready at their parents house. 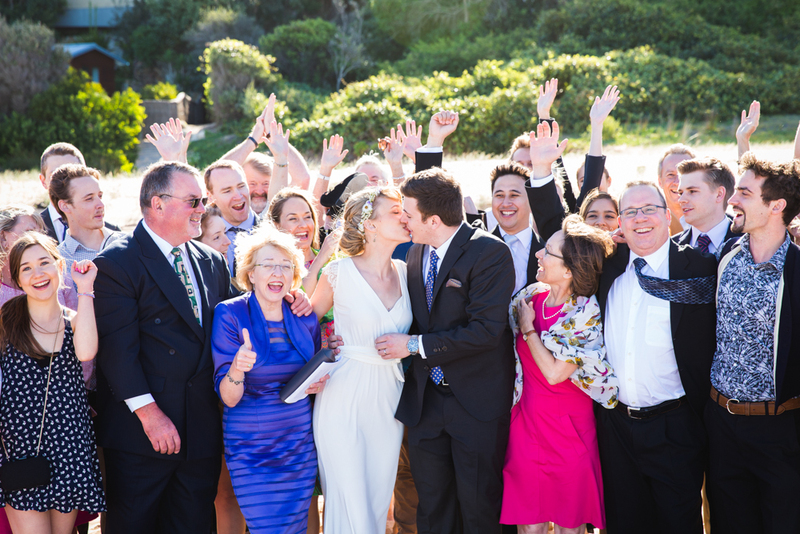 Tristan and his groomsmen had been friends since high school and had a fantastic long lasting friendship with each other. 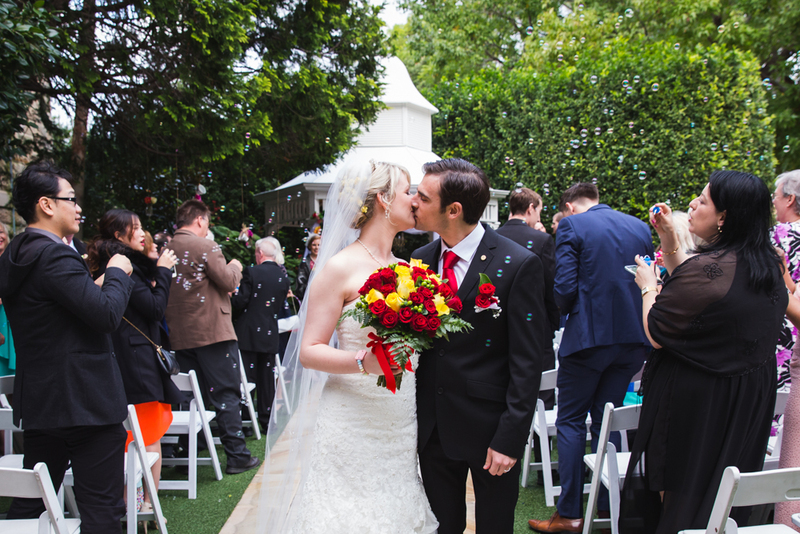 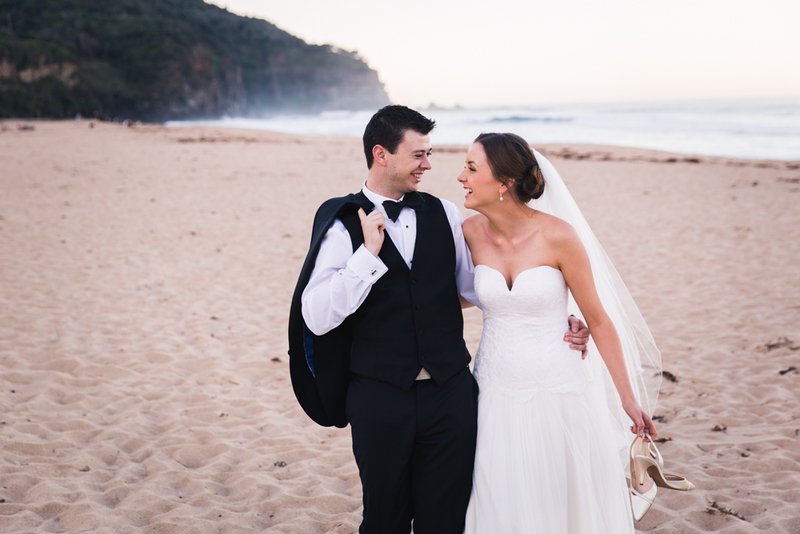 Rebecca and Adam were married at the one and only Dunbar House in Watson’s Bay. 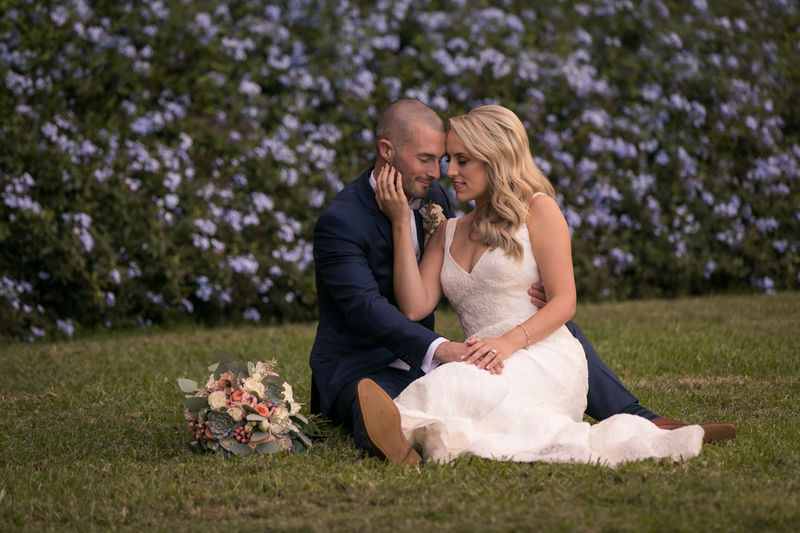 This wedding has produced some of my best wedding photography, and for that I will be forever grateful to Rebecca and Adam. 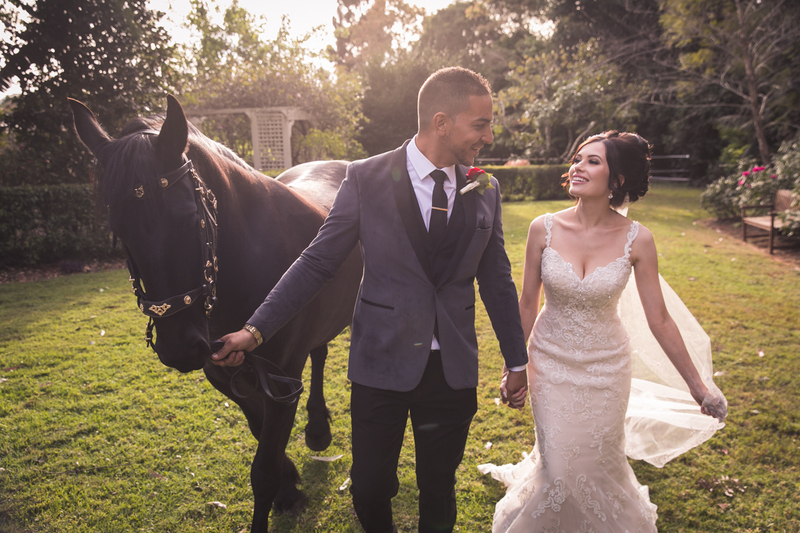 Rebecca looked absolutely stunning in her wedding dress and Adam looked very sharp also. 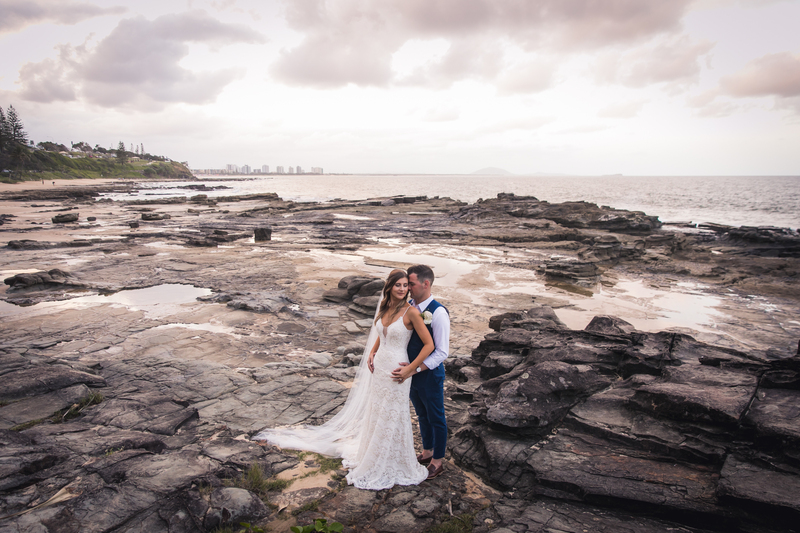 A simple affair held at Wolfies on the Rocks overlooking the spectacular Sydney Harbour. 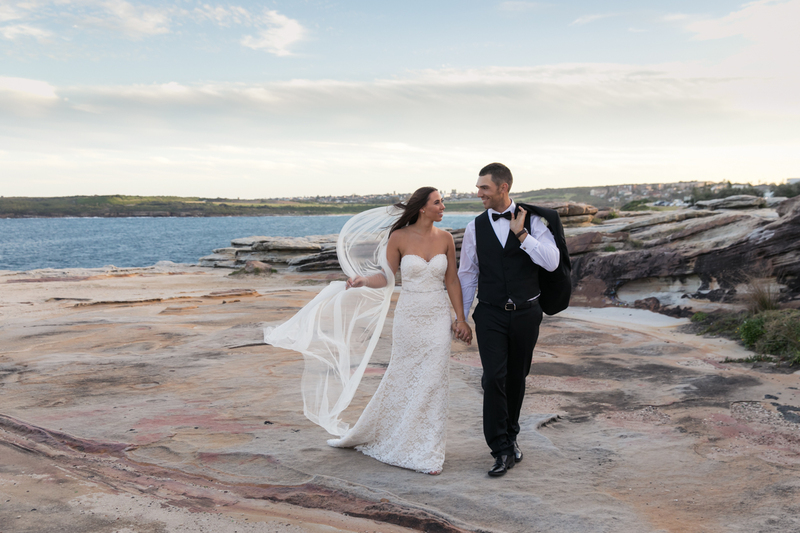 Valeria and Nick choose the 6 hour package which allowed for a few wedding photographs before the ceremony of both the bride and groom, ceremony, family shots, bride and groom shots through to their reception. 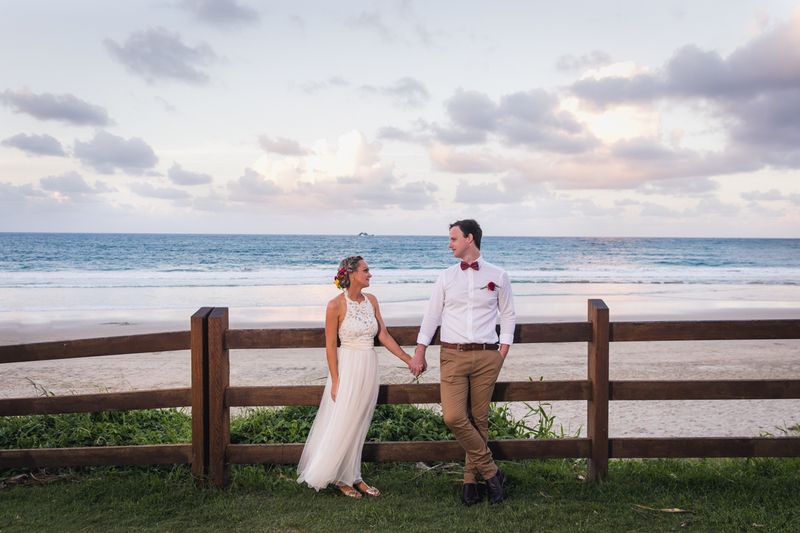 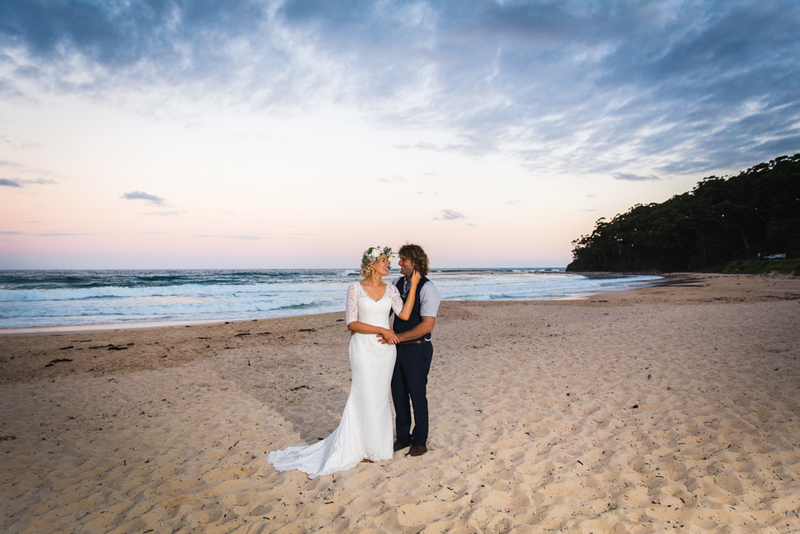 Kate and Brad had a very intimate wedding at the Sunshine beach in the Sunshine Coast. 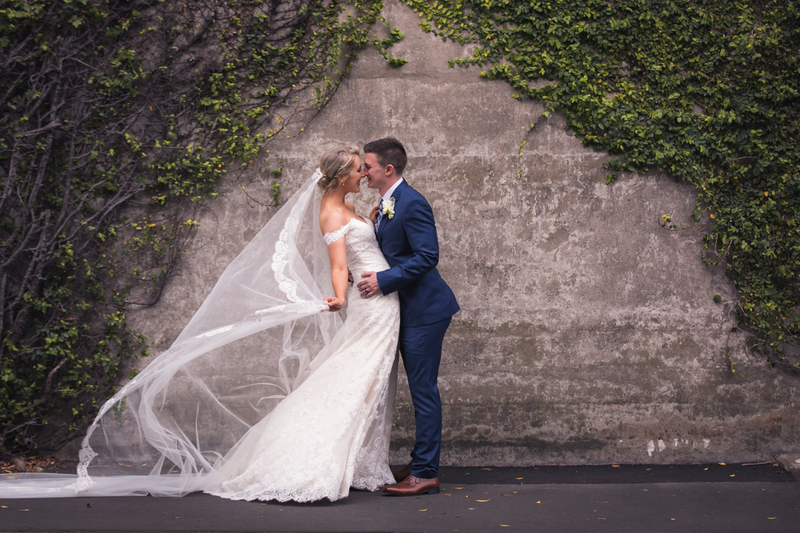 They both wanted a simple and hassle free wedding that they could cherish for a lifetime. 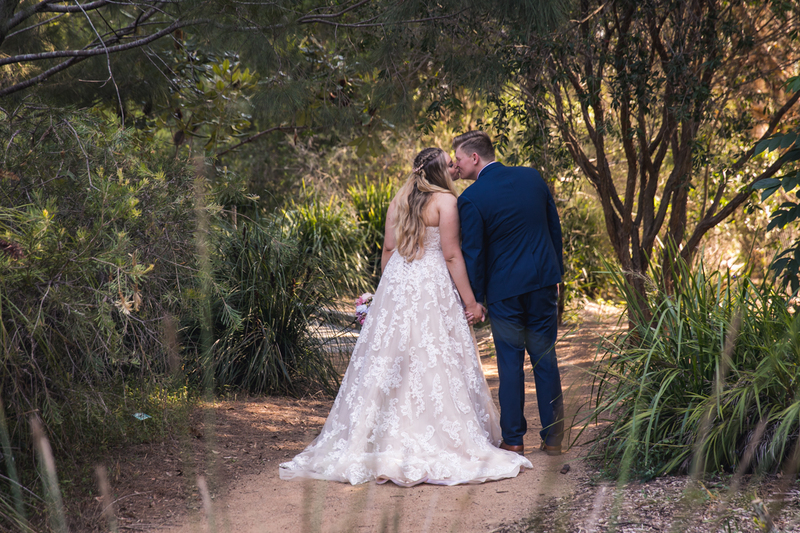 They opted for a 3 hour package which covered the ceremony, family photographs, bride and groom photos and 1 hour of the reception.